"Barossa Shiraz. The brand is Little Giant, the website address is Little Giants. I deal in the small things. 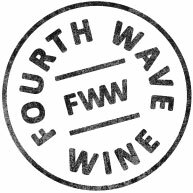 This is a new brand, by the looks, by Fourth Wave Wine. It comes in a short, fat, stump of a bottle. 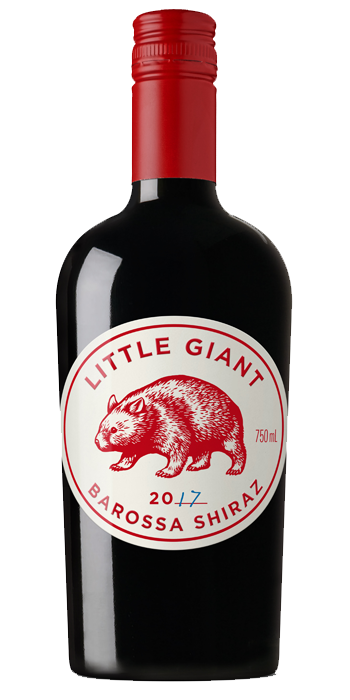 It has a wombat on the label aka a short, fat, stump of an animal. Conversation starter. Interesting. And we’re away. Barossa Shiraz. Hard to go wrong, and you certainly won’t here. This is an amazingly good buying/drinking option. So dark, so supple, so polished. Boom, as the wannabe cool kids say. Violet, clove, plum and sweet spice. The bounce of boysenberry. It’s not overly dark in colour terms but it tastes like ink, if that makes sense. It feels good in the mouth but it also feels ready to explode. When people ask me What’s A Good Shiraz? This is now my recommendation."